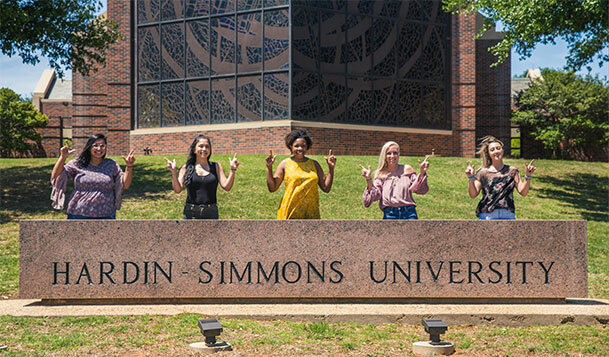 An endowment gift to Hardin-Simmons University today provides a brighter picture for our future. When you make a donation to our endowment, you give a gift with both immediate and long-term benefits. Endowment donations are invested. A portion of the annual income from the investment is used to address immediate needs at HSU. The remaining funds are reinvested to ensure indefinite support. Longtime supporters Susan and Charlie have two goals: First, they want to make sure HSU continues to receive support after they're gone. Second, they want to memorialize Charlie's parents, Mr. and Mrs. Jones. Susan and Charlie make a $25,000 donation to HSU, which we invest, and each year, a portion of the income from the invested money will be used to support our mission in honor of the Joneses. Plus, Susan and Charlie qualify for a federal income tax charitable deduction on their taxes. Contact Mike Hammack or one of our development officers at (325) 670-1260 or plannedgiving@hsutx.edu to discuss endowed gifts.